Over a period of several months, our heros over at BuzzSumo scrutinized, inspected, interpreted, and evaluated 100 million articles intended to provide compelling content on a myriad of varied topics. In doing so, they’ve learned a thing or two (or ten) about what ingredients go into the most successful content that has the highest odds of getting shared and going viral. It goes without saying that your content must start by being intriguing, if not fascinating, to your intended audience. Kings are born into their position, but you’ll have to earn yours. So let’s give a big shout out to BuzzSumo for extracting the best information available on making your content go viral by spending however many gazillion hours it took them to sift through and analyze all of those articles. They must be exhausted! But it’s their efforts in harvesting the what, where, when, and how content goes viral that will make yours do the same. If you have content worthy of the royal court, what you need next is the formula for getting it shared repeatedly…and then shared some more! Somebody call the limousine, because we are about to give you that formula. Below are the top ingredients that BuzzSumo discovered that will compel a click and a share for your best content. 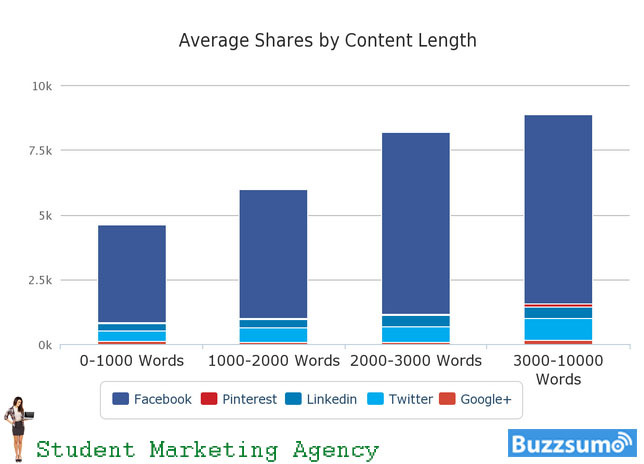 1) Long content beats short content. If you’ve been trying to politely respect your audience with short form content, think again. The truth is exactly the opposite. Of the top 10% of articles that were passed along the most, they were longer than their competing shorter articles. To be more precise, articles that run between 3k – 10k words, on average, were shared most (8,859). It wouldn’t be surprising if you were a bit bewildered by this reality, simply because there is far more content out there that is short in length. The sea of articles in which you swim are, by far, less than 1,000 words in length. In fact, articles that run under 1,000 words are SIXTEEN TIMES more prevalent than those that are written with more than 2,000 words. Write long content! Don’t be fooled by the illusion that because you see a heck of a lot more short content, that must be what’s working the best for most people. Nothing could be further from the truth. The most likely reason you are seeing more short rather than long articles is that it takes more intentional effort to offer longer, detailed, and thoroughly researched information. But that takes more time! Who has time for that? Pardon the obvious, but the people who have more time for that are, as proven by BuzzSumo research, those whose content goes viral! In other words, spend more time writing longer, in-depth content so you stand apart from the flood of shorter bits of info that are going nowhere. Formula Ingredient #1: Superior content written in chunks of 2k-10k words. 2) When it comes to Twitter & Facebook, images and meta-tags matter. Written articles posted on Twitter and Facebook were also analyzed by BuzzSumo in relation to images. The direct comparison, specifically, included engagement with articles that included no image compared to that of articles that included at least one image. The results were indisputable. 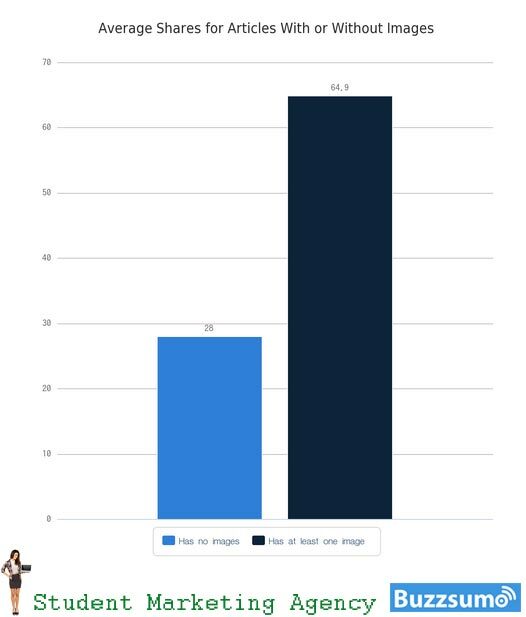 People shared posts with a minimum of one image twice as much as those that had no image. Your content should include high quality images (although BuzzSumo did not factor in the quality of images in their research) throughout the written text. The results: articles that implemented the Facebook articles with a preview image created using a meta tag were liked and shared 3x more than posts that did not. 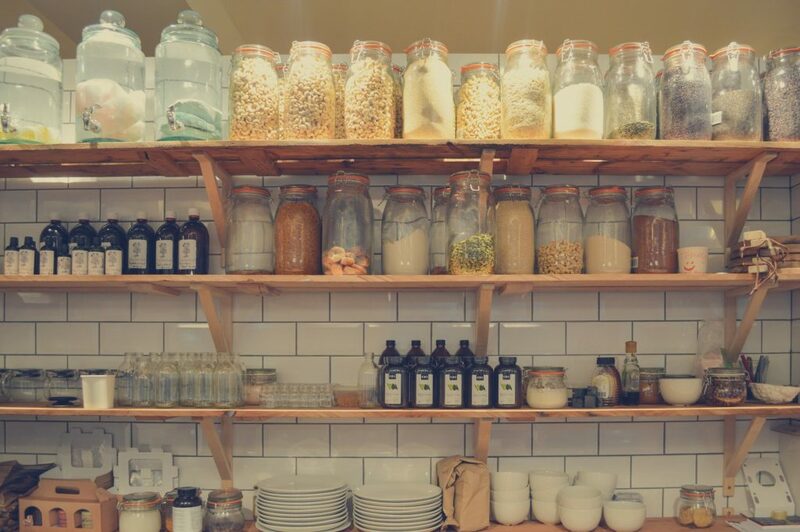 Formula Ingredient #2: Always have an image, at least one, in your article Facebook or Twitter posts and make consistent use of Facebook meta tags. 3) Content sharing is driven by emotions. This is hard to talk about without getting emotional. J But, the truth is that different emotions carry different weight when it comes to whether or not someone will like or share what you have to offer. So, offer emotions wisely. Of the leading 10,000 articles that were studied in the BuzzSumo analysis, the general appeal any specific emotion the writer was trying to evoke made a difference in its virality. Of all of the emotions identified, three stood out above the rest. In reverse order of popularity defined by how many shares and likes an article received, “amusing” (a.k.a. entertained, not LOL) was 15% more popular than other attempts at evoking emotion, “humor” (a.k.a. 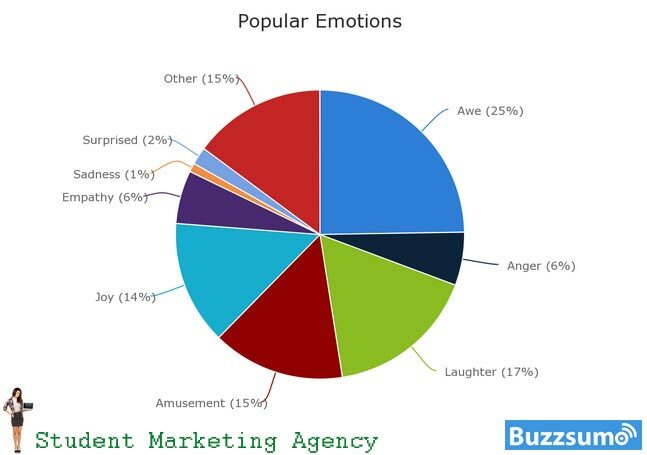 laughter) was 17% more popular, and jaw-dropping “awe” was the most liked and shared emotion at 25% more often. When you start measuring emotions by assigning percentages of shares and likes, let’s all take a step back and remember that these are emotions, not beakers filled with colored chemicals. But, the New York Times was intrigued enough by this topic to research why amusement, humor, and awe caused a greater call-to-action than other emotions. After interviewing 2,500 people trying to find out why these emotions were more compelling and made them “like” or “share” more often than most, the results came down to five primary reasons. They wanted to bring beneficial and captivating attention to others. They felt the emotion in the article shared with others about themselves and who they are. They felt more connected in the relationship they had with who would see their “like” or receive their “share.” In other words, they felt they were growing their relationship by doing so. They fulfilled their need to feel involved. They felt they were doing their part by actively sharing about a cause or interest they cared about. Interestingly, some had more selfish reasons, which might help explain why of the top ten most shared content over the last eight months were quizzes. Think about that for a minute, because that’s a pretty remarkable revelation! What is it about quizzes that make them so popular? And why are they among the top 80% of shared content?! They offer us an identity. They tell others (we think) about who we are as a person. They let others know where we stand on issues that are important to us. Formula Ingredient #3: Be intentional about the emotions you are trying to evoke from the reader with any given piece of content, and consider throwing a quiz out there every so often to see what happens. 4) Measuring the type of content you deliver. 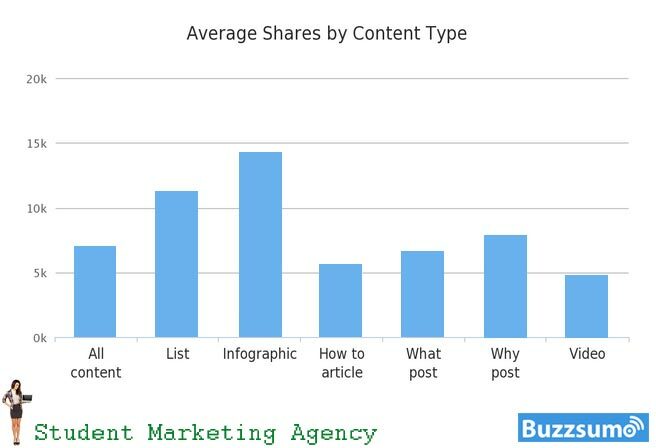 Dividing content types into six distinguishable forms, BuzzSumo measured the effectiveness of lists, infographics, how-to-articles, ‘what’ posts, ‘why’ posts, and videos. To clarify the definitions of ‘what’ and ‘why’ posts, know that, for the purpose of this study, content that begins with ‘What’ is considered a ‘what’ post, and content asks a question about ‘why’ are ‘why’ posts. Although some of this information harvested from the study may seem a bit ambiguous, please understand that all results are intended as benchmarks rather than hard and fast rules. The results showed that infographics and list posts are shared, on average, more than the other four content forms. Reversely, videos and how-to posts resulted in exactly the opposite. Both were shared less than average. Some have suggested that the reason list posts are shared the most often is because they offer a concrete qualitative information. For instance, “8 Fashion Trends That Cost Less.” Lists are also easy to read quickly, which may be a factor. Infographics aren’t all that different from lists in that they give a lot of information in a way that is quick and easy on the eyes. Formula Ingredient #4: Break up large amounts of texts by offering information in the way of lists and infographics. Don’t compromise on the quality of information you are giving, just deliver it in multiple ways. 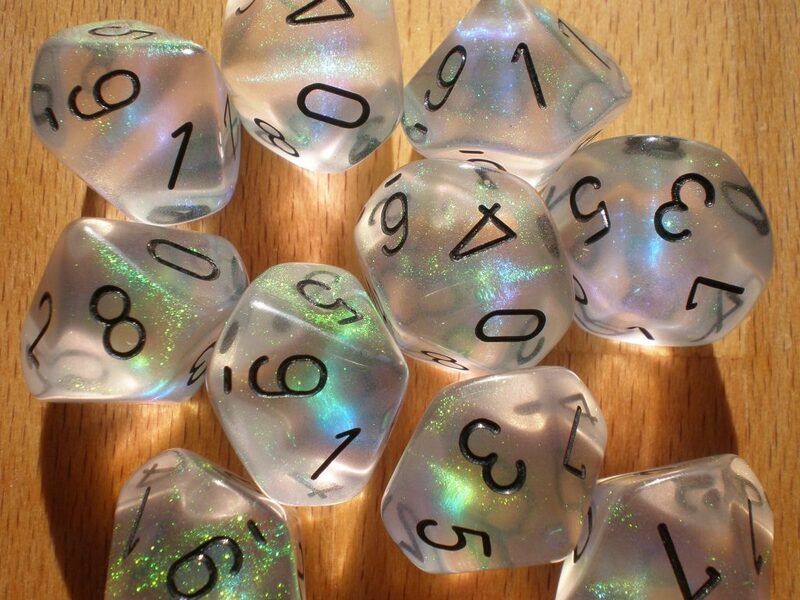 5) 10 is the magic number for lists. In the BuzzSumo study, lists of 10 had 4x more shares (10,621) than any other numbered lists. In second place was 23, followed by 16 and 24. Why? We don’t know. Formula Ingredient #5: If you are offering your content in the form of a list, make it a list of 10. 6) Bylines and bios build trust, and people share articles that they trust (except on Facebook). 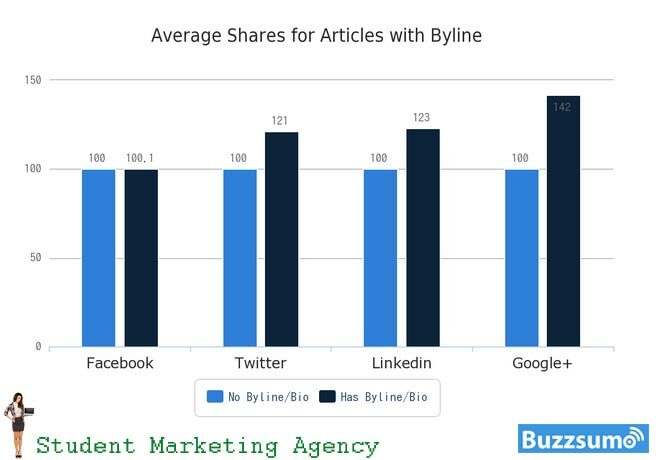 BuzzSumo examined shares that had a bio or byline versus those that didn’t. The results are interesting because they are not consistent across formats. A bio/byline made a big difference when included in articles on Google+, LinkedIn, and Twitter. The conclusion was that the bio/byline built more trust and, therefore, were shared more often. On Google+, content that had a byline/bio had a whopping 42% additional shares! Facebook bio/bylines, on the other hand, didn’t seem to make any difference at all! Although articles with bio/bylines on Facebook did offer a puny .10% increase in sharing than those that didn’t. The explanations for these differences seem reasonable enough. Facebook tends to be more social in nature. It’s where we like to be funny with our friends or share things with people we know outside of our professional networks. Those professional networks tend to be Linkedin, Twitter, and Google+. 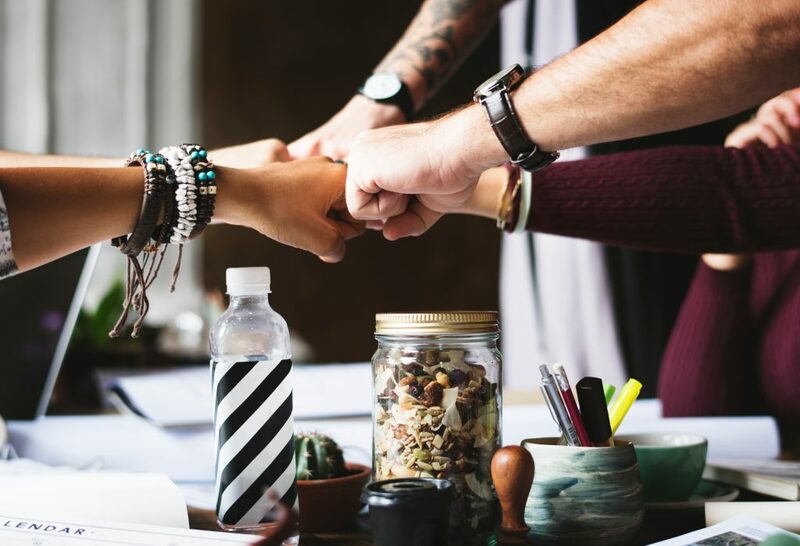 These formats often include more professional connections, where credibility and trust might be more important in choosing what we share. Formula Ingredient #6: Build trust by including a bio or a byline with your content. People who trust what they see share more often. 7) What you post is important, but who shares your post matters, too. Adding clout to your arsenal of content sharing can make a big difference! Clout, simply put, is influence. So, if your mom shares your article with her 14 friends, that’s very nice and you should thank her and call her more often. But if Ellen DeGeneres shares your article, your potential share quotient obviously increases significantly. First, let’s define social media “clout” as the number of shares, tweets, or likes a person has on average. Using Twitter as an example, let’s say you sent out 100 tweets and 200 individual took it upon themselves to re-tweet those tweets. Your re-tweet average would be 2. In comparison, consider someone whose re-tweet average is 5. It follows that those with an average of 5 would increase the chances of your tweet going viral, at least giving you a much greater chance than someone who has an average of 2. Make sense? BuzzSumo rated content social shares using people who had no clout and virtually no influence compared to those who had at least some clout. 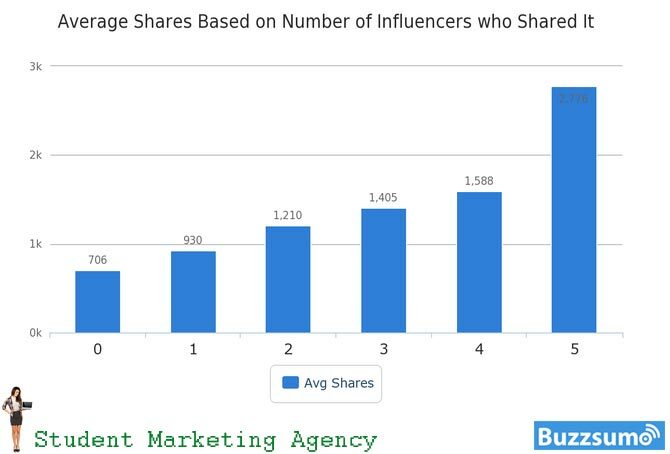 They concluded that one “influencer” increased sharing by 31.8%. Five “influencers” increased sharing by 400%. That’s pretty powerful knowledge, but what do you do with that?! Here’s one suggestion. Search for content that looks a lot like, or contains the same type of information that you want to write. That’s right, you are reversing the conventional process – usually you would write your content first. This time, however, take a close look at all of the people who shared that article that looks pretty darn similar to the one you are going to write, but haven’t yet. Find the influencers who shared it, the one’s with social media clout, so to speak, and get to know them by having some type of social media relationship with them. In the old days, they called this networking. J Then write your article and share it with them. Don’t be a creeper or a stalker, though. Nobody likes those people and you probably won’t get anything shared if you encourage that reputation. Remember, people share things they trust by people they respect and/or like. Depending on the relationship you develop, you may even want to include them in your article if it’s a good fit! Ask them for a quote or a link or a thought, maybe even interview them – don’t be shy! But don’t be pushy, either. Only you will know where that line is drawn. Formula Ingredient #7: Multiply your shares and likes by being purposeful in seeking social media influencers. Build healthy relationships. 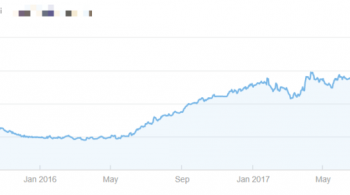 Once you’ve posted content in any given format and it has been there for 3 days, the percentage of shares decreases drastically. Most shares and likes come in the first 48 hours and then the decline begins – significantly. Given this information, you might want to resolve yourself to the fact that, after the first 4 days, your posts are all but dead. But wait! Thanks to BuzzSumo digging in and doing a little more research, there’s no need to hold the funeral quite yet! What they found was that there is a window of opportunity for reposting content you’ve already posted and giving it a second life. That time period, in general (and in full disclosure was more of a BuzzSumo hunch rather than verified data), is about a week to 11 days. One example they used was an Evernote-shared blog post that, at first, had 23 shares in its first week on Facebook. 11 days later, they reposted the same article and over the next month it was shared 181 times! Let’s take a minute to point out the obvious, however, because we can al fall victim to patterns and apply them to everything in every situation. That’s not a good idea. When you repost, make sure the information you’re posting is still timely and relevant. You might also consider changing the information to be delivered in a slightly different way (see images, infographics, lists, and quizzes). Finally, consider posting your content on a different day than you did the first time around. Formula Ingredient #8: Know that the majority of your posts will be liked and shared within the first few days. Take advantage of smart reposting to maximize your efforts and get the most amount of shares and likes possible. 9) Tuesday’s are the BEST days for getting the most social shares for your content! Oohhh! BuzzSumo, BuzzFeed, Entrepreneur and other social experts know their stuff on this. Don’t ignore their advice on what days have the kind of impact you are looking for. The day you post something on a given format can make a huge difference in its success or failure. This information is like gold. Most content has the largest number of shares on a Tuesday or a Monday, but they do vary by network. The best day overall, as mentioned, is Tuesday. And that holds true for Twitter, Google+, and Facebook. 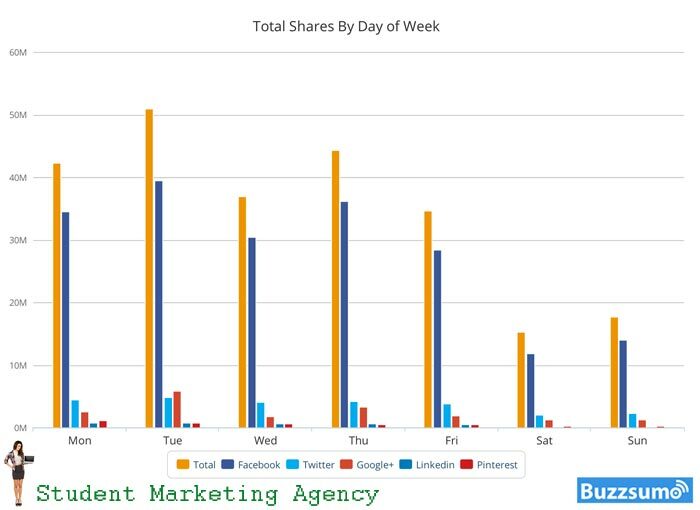 LinkedIn and Pinterest have more shares on Mondays. Formula Ingredient #9: For maximum amount of shares, try to always post publish your content on Monday or Tuesday. 10) Summary of Viral Content Criteria. Superior content written in chunks of 2k-10k words. Always have an image, at least one, in your article Facebook or Twitter posts and make consistent use of Facebook meta tags. Be intentional about the emotions you are trying to evoke from the reader with any given piece of content, and consider throwing a quiz out there every so often to see what happens. Break up large amounts of texts by offering information in the way of lists and infographics. Don’t compromise on the quality of information you are giving, just deliver it in multiple ways. If you are offering your content in the form of a list, make it a list of 10. Build trust by including a bio or a byline with your content. People who trust what they see share more often. Multiply your shares and likes by being purposeful in seeking social media influencers. Build healthy relationships. Know that the majority of your posts will be liked and shared within the first few days. Take advantage of smart reposting to maximize your efforts and get the most amount of shares and likes possible. For maximum amount of shares, try to always post publish your content on Monday or Tuesday.